Bestselling author, Jennifer LeClaire provides a revolutionary guidebook on how to prophetically recognize these spirits and engage in victorious warfare against them. 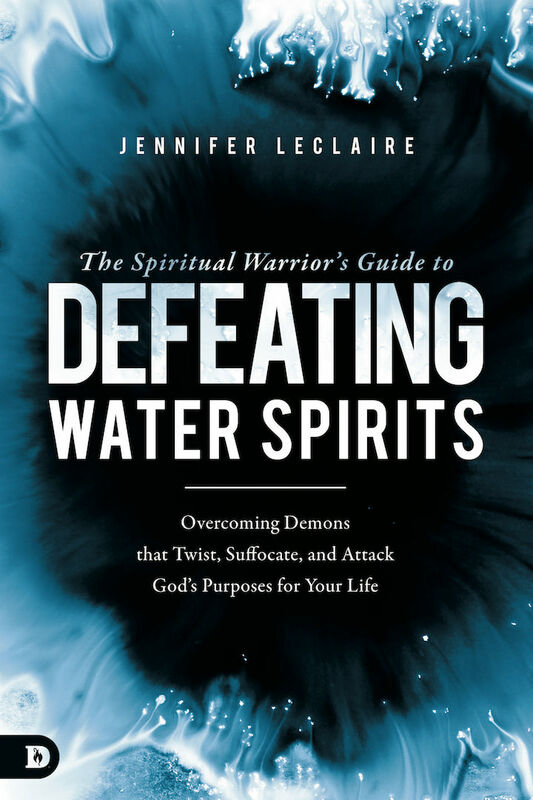 This book will identify each water spirit, equipping believers to overcome them. 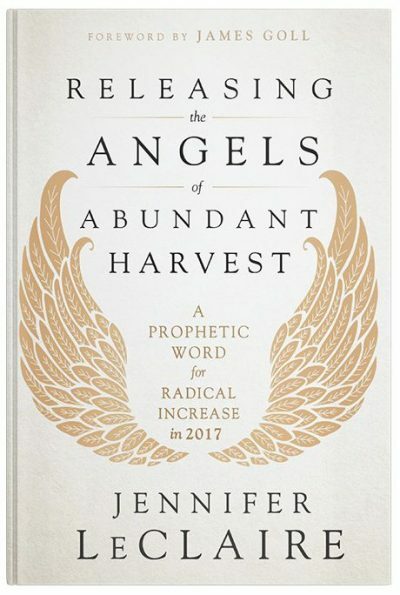 Want to hear Jennifer's teaching on this? Visit School of the Spirit to watch Drowning Marine Demons. Only got to chapter 3 and so far I love every word of it. Born off Galveston Island and living next to the Gulf of Mexico it is bringing so such great revelation over what has been attacking both my families life and my own. Praise God for such wisdom & knowledge to help the Body of Christ. 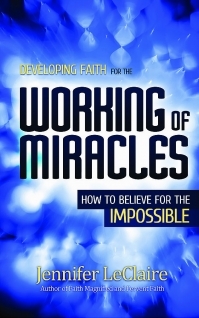 A must have in a believer, prayer warriors, resources. Wow! It educates you how these water spirits characteristics or like some of our behaviors or feelings. Ms.LeClaire gives examples of how by being in agreement with negative feelings(bitterness, offense, unforgiveness, etc) give these high ranking demonic spirits authority in our lives. Wait! It helps you understand if and when the Holy Spirit allows you to come against them,you must not come alone against them, must have God instructions . These are high ranking demons, we must have God strategy and Generals in God Kingdom to deal with them. 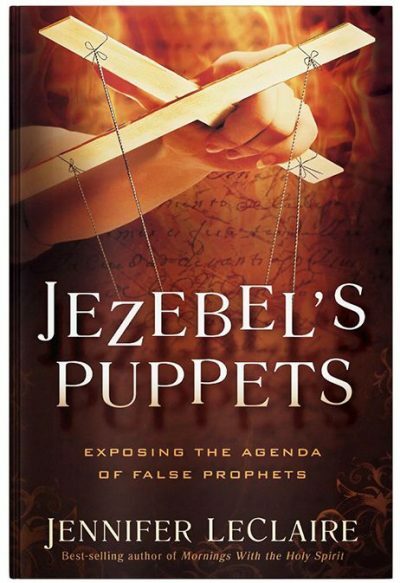 This book tells you why you shouldnt come against or wage war until you have Holy Spirit support,directions. And I love at end of each example of these water spirits chapters, Ms.LeClaire leads you into a prayer for you to repent of any sins willingly or unwillingly knowing that might have allow these spirits authority to rule in your heart. Get the book,you will be amazed! I am so grateful for this book. I am new to spiritual warfare and Apostle Jennifer’s books and schooling are informative and very helpful in application of strategies. This book on Water Spirits was eye opening to me giving me revelation to what has been attacking me and my family. I am becoming equipped to discern and apply the wisdom in this book. I pray the western church wake up to the reality that these Water Spirits exist and the need to equip the church with this knowledge and apply it. Thank you Apostle Jennifer for writing this book. I am so thankful for the ministry of Jennifer LeClaire! She is a bold, biblically sound teacher – the only kind I will listen to. Her teachings and books are always based on scripture, and I am so glad she has tackled this subject of water spirits. I have only read the first two chapters of this book, but I am impressed thus far. Thank you, Jennifer! This book is a MUST READ! So, so good! I had some understanding on water spirit but Jennifer has taken it to another level. So much needed, thank you for your endless love to equip the body of Christ for such a time as this.